I’ve been writing a lot about 3 layer jackets at the moment but this 2.5 one from Beams Plus has really thrown me. I think basically it’s two really robust layers that are so good they’ve added another half on to the name to do it justice. Suffice to say it’s a waterproof/breathable functional piece with underarm ventilation zips that means it’s perfect for Spring (and Summer probably). Though having a high performance piece of kit is always handy it’s the colour and the design of this anorak that have got me smitten. Like all the best jackets out there it has more than a hint of the ‘Action Man becomes a Manchester ticket tout’ vibes about it. 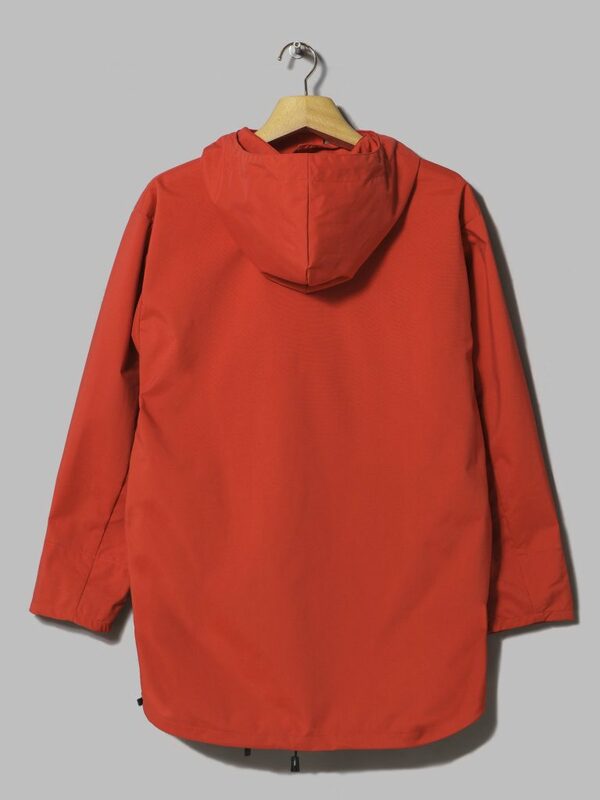 In fact I’d go as so far to say that it’s bloody terrific and trust me when it comes to 2.5 layered anoraks I know my (red) onions. 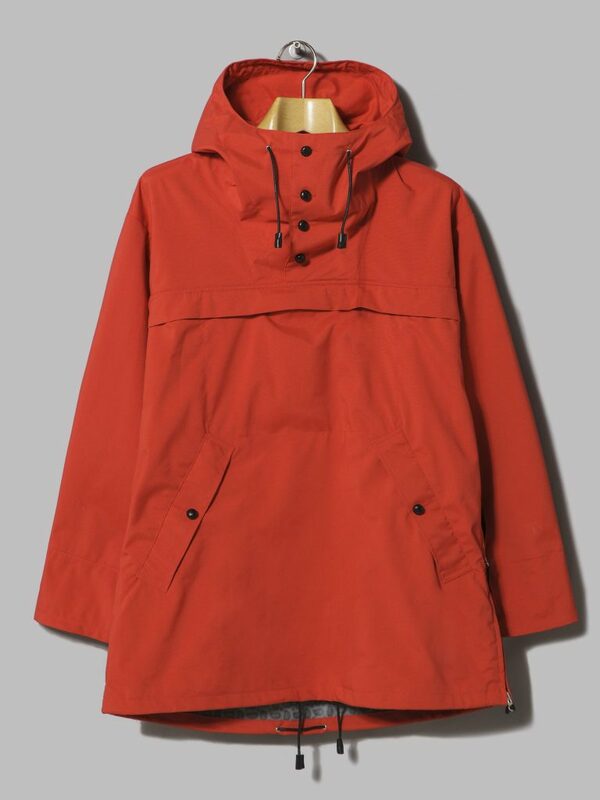 Buya Beams Plus 2.5 Layer Euro Anorak from Oi Polloi here.